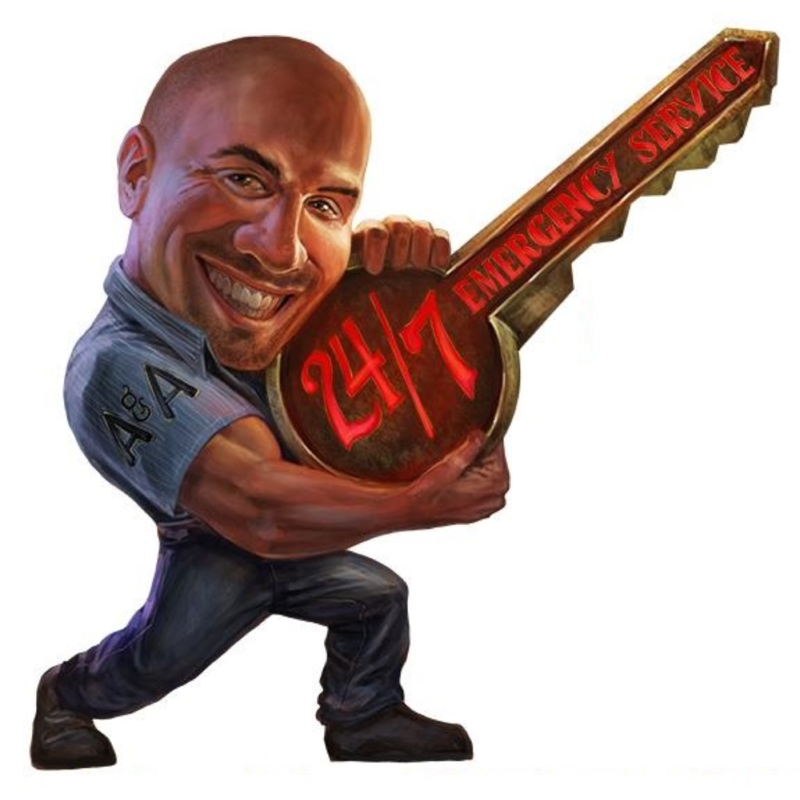 A&A Locksmith can provide Replacement Car Keys at a fraction of the dealer's Cost! Car keys have evolved in recent years with advances in laser key cutting technology and transponder key programming. Most people incorrectly assume they need to visit the dealership they purchased their car from to get a replacement set of car keys made, but did you know we can cut keys for any type of vehicle? At A&A Locksmith we stay ahead of the curve when it comes to new car key technology to ensure we can offer our customers complete car key replacement solutions. Why Choose A&A Locksmith For Replacement Car Keys? Car Key Replacement Replacing the keys to your car, truck or SUV doesn't have to cost you an arm and a leg. At A&A Locksmith we offer replacement car keys at very affordable prices in comparison to what you'll find at your dealership. No matter what type of vehicle you drive, A&A Locksmith is fully capable of producing new car keys that will work flawlessly every time, with no damage to your ignition, guaranteed. Not only are our car key replacement services cost effective, but we can complete the job much quicker than the competition. Just try us out next time you need new car keys, and we'll make a believer out of you. Duplicate Car Keys Car key duplication is significantly cheaper than complete replacement of car keys. If you consistently find yourself in a situation with lost car keys, it's a very good idea to get duplicate car keys made ahead of time. Not only will this keep you from getting stuck somewhere with no keys, it will also ease the burden on your wallet. Do yourself a favor and call A&A Locksmith to get fast and affordable car key duplication.